Football fans aren't the only one headed to Russia. 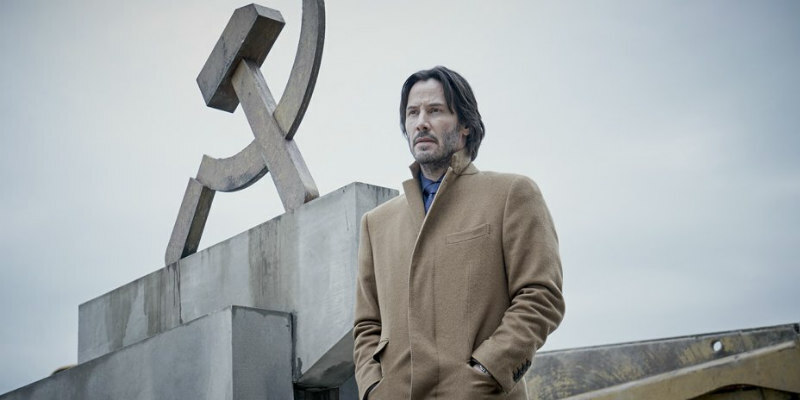 Looking an awful lot like John Wick, Keanu Reeves plays a diamond merchant who finds romance and intrigue in Russia in director Matthew Ross's thriller Siberia. The film also stars Ana Ularu, Pasha D. Lychnikoff and Molly Ringwald. A UK/ROI release has yet to be announced but you can check out the new US trailer below.